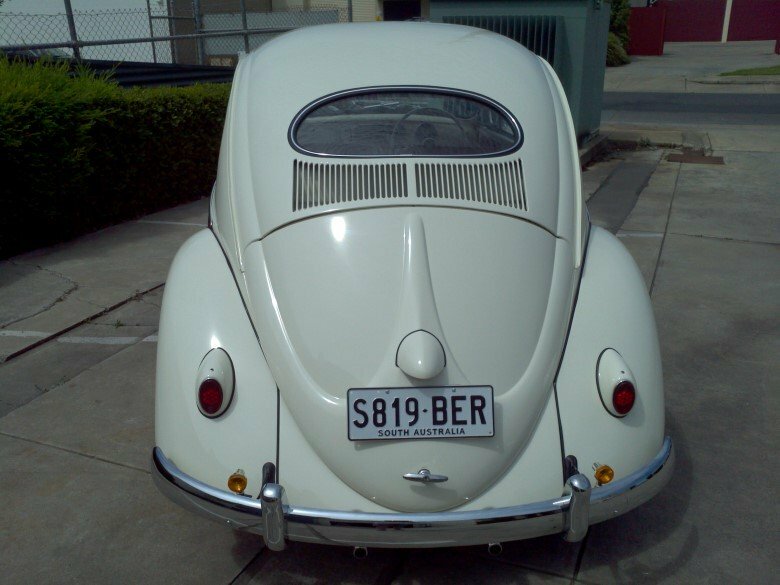 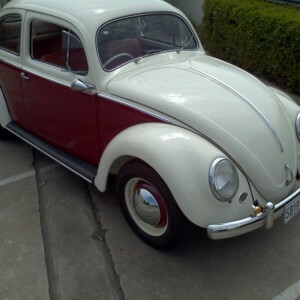 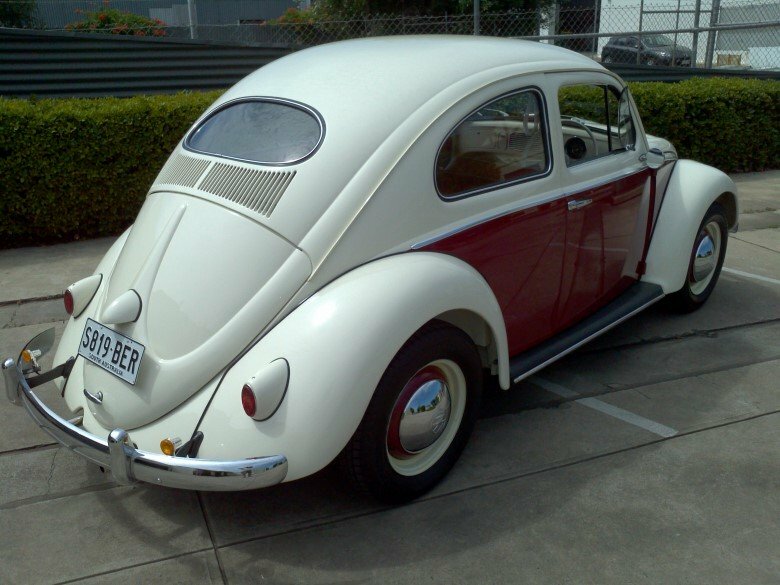 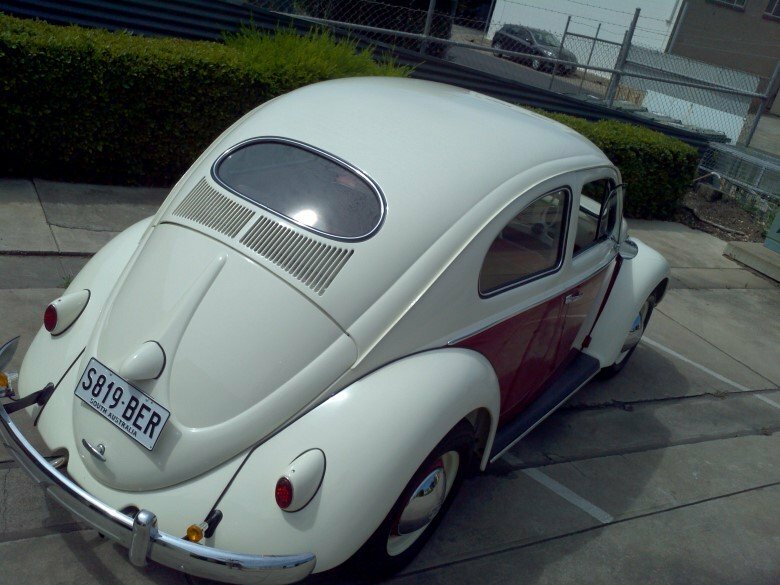 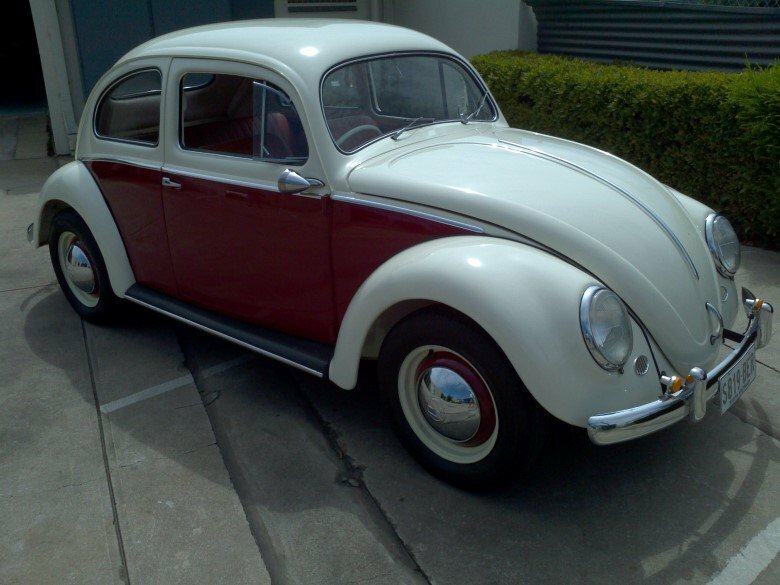 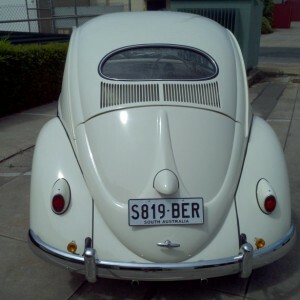 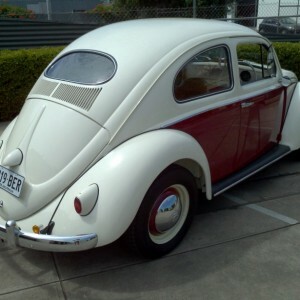 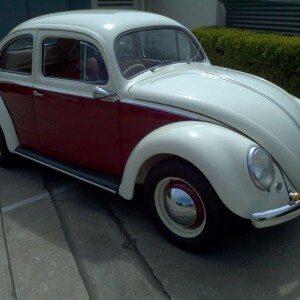 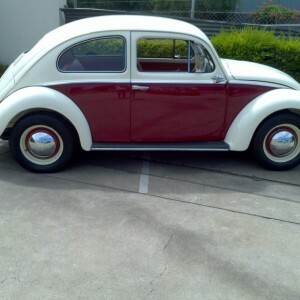 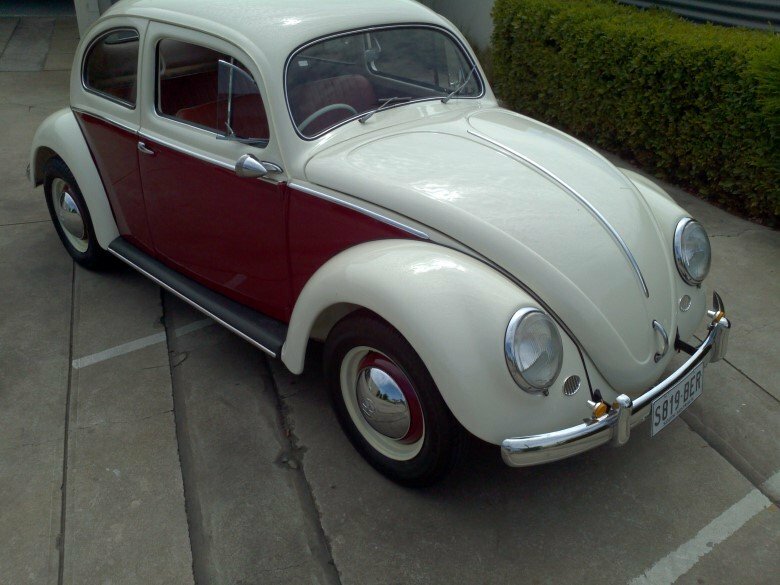 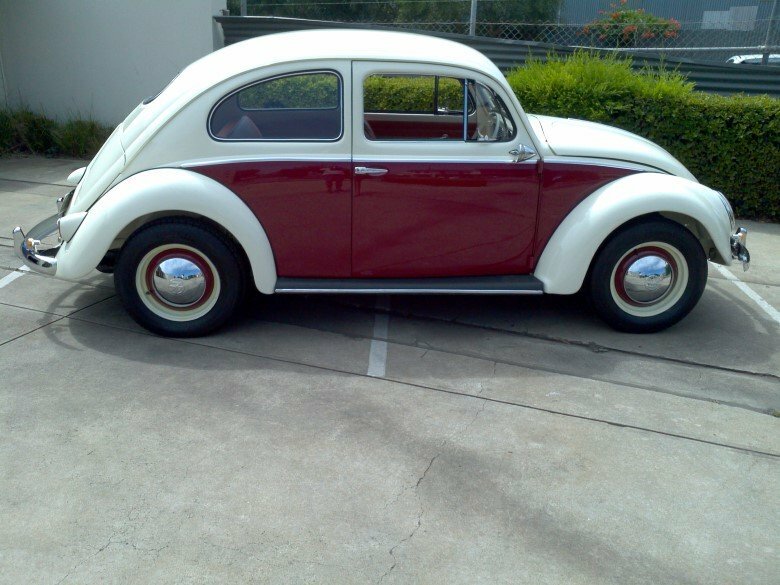 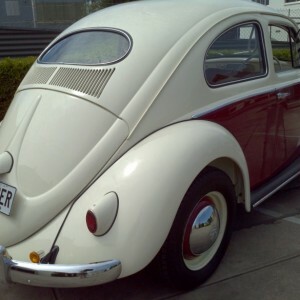 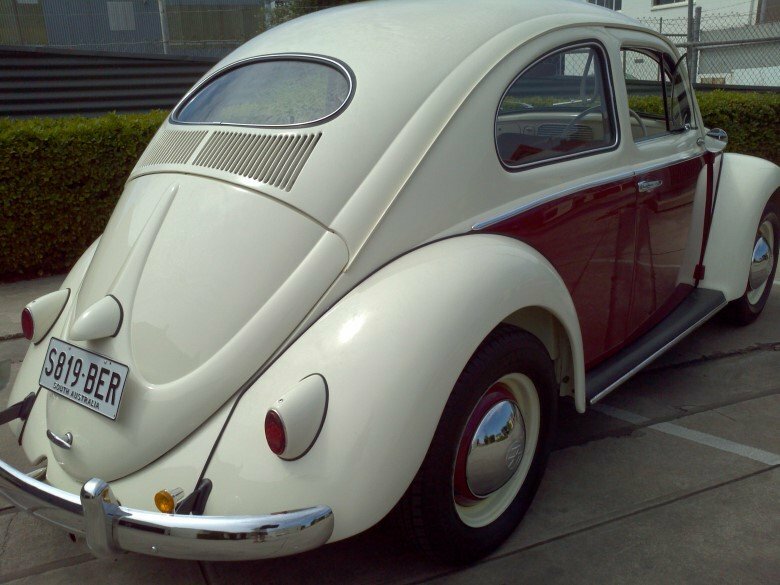 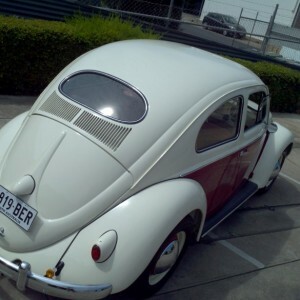 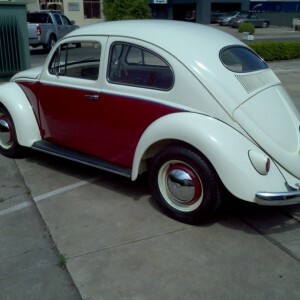 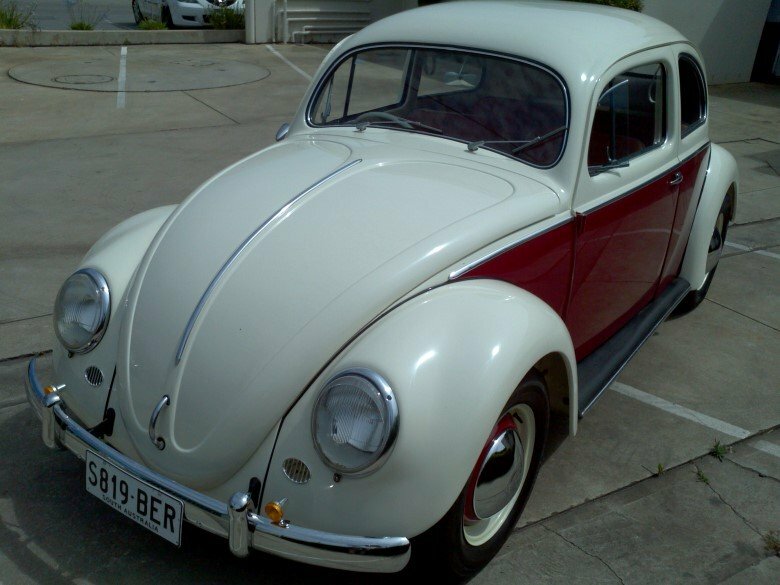 "Oval" Beetle built in Germany December 1955 in right hand drive for the Australian market. 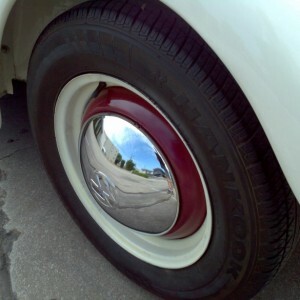 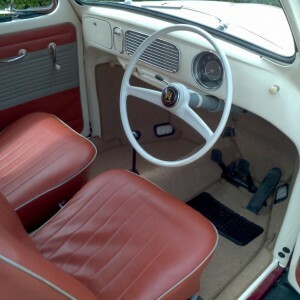 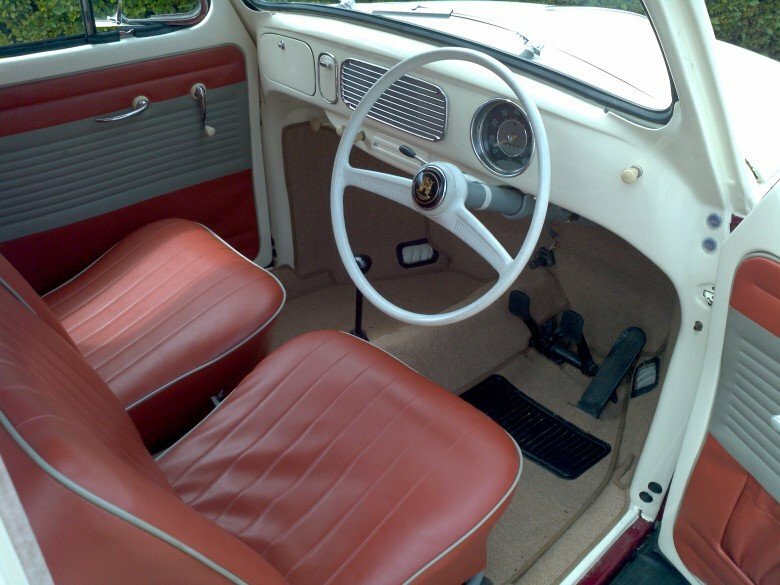 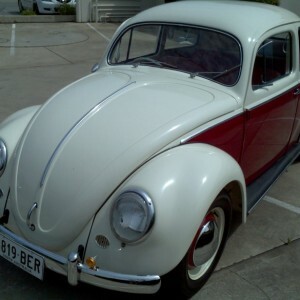 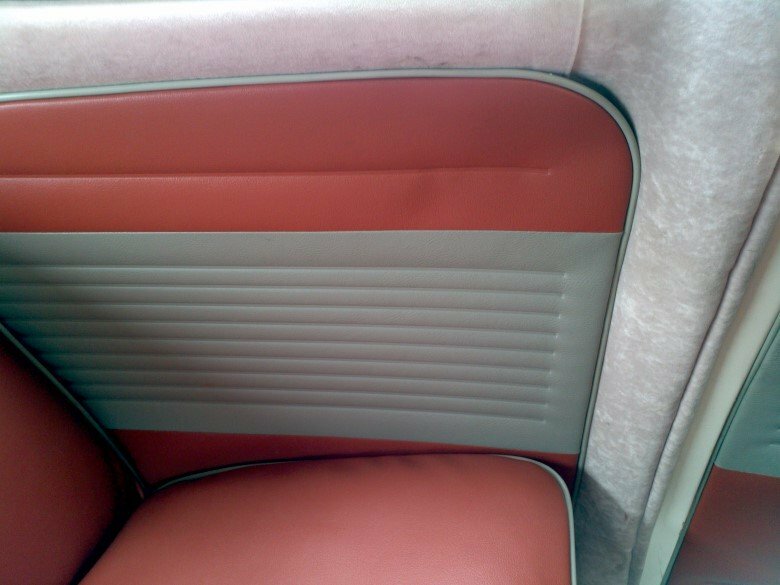 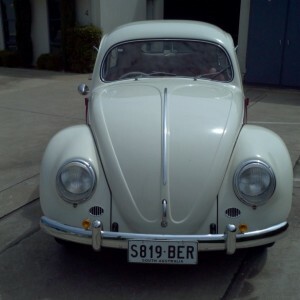 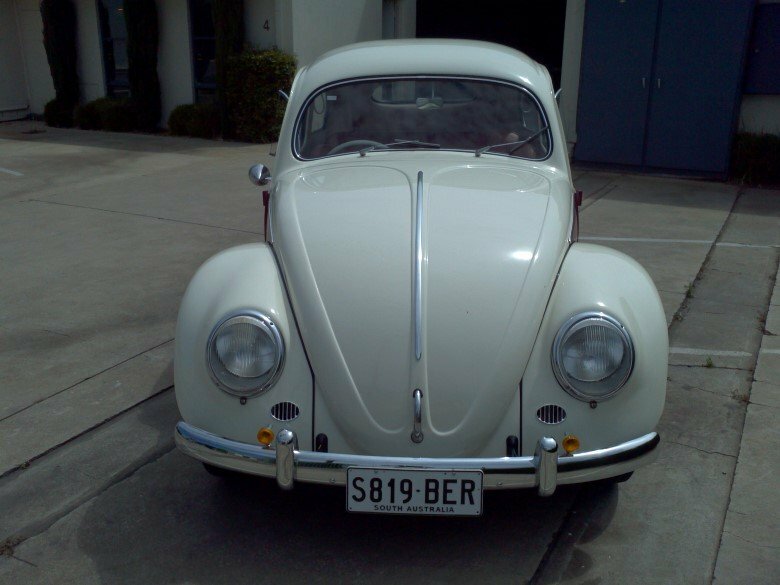 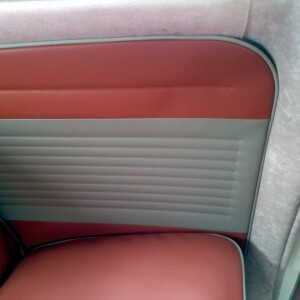 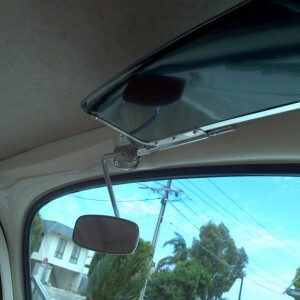 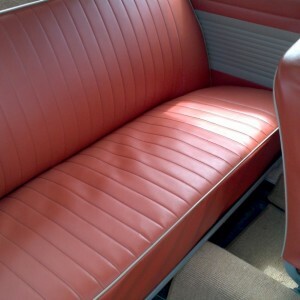 Restored just 500 kms ago by a man with long experience with Porsche and VW restoration. 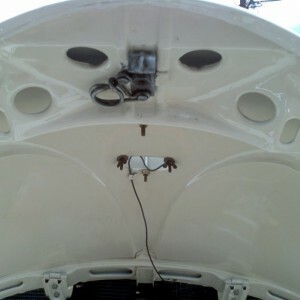 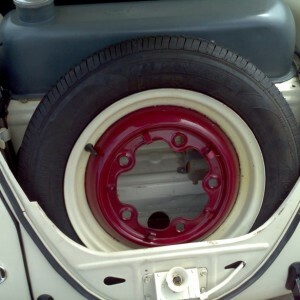 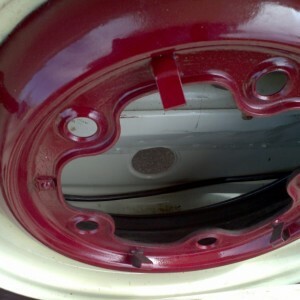 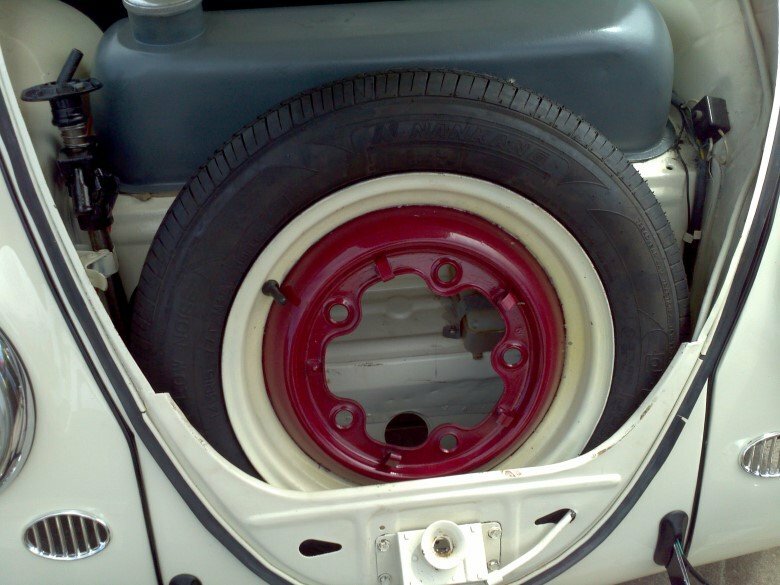 All rust replaced including heater tubes, door bottoms, spare wheel well etc. 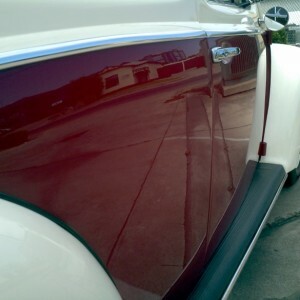 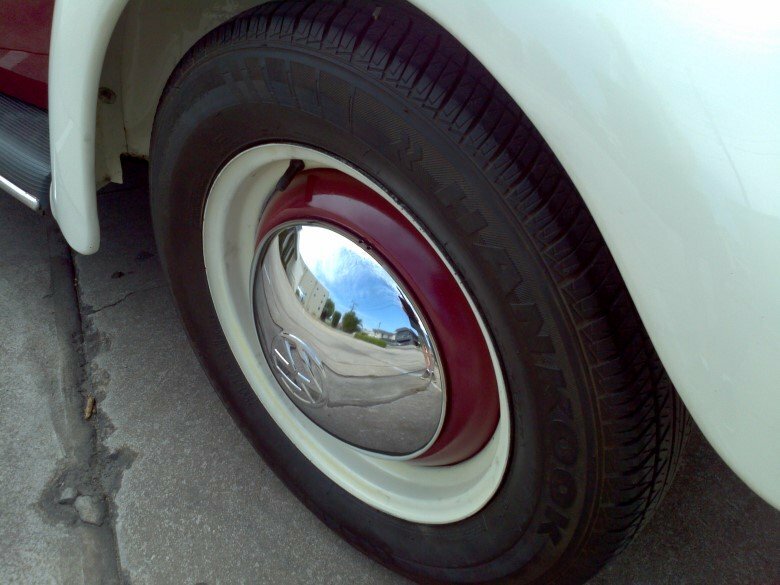 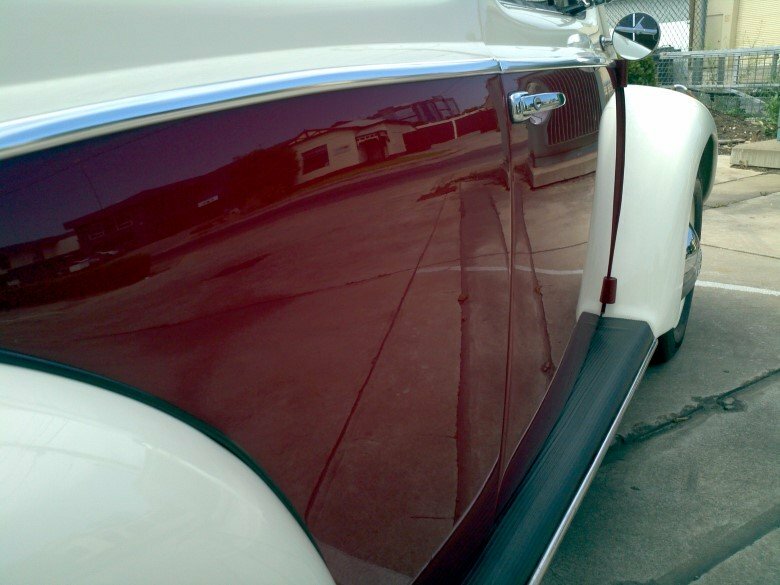 Body subject to bare metal two-pack respray in "Speedster cream" with Burgundy side flashes. 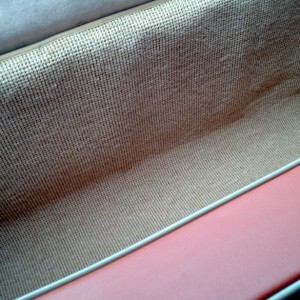 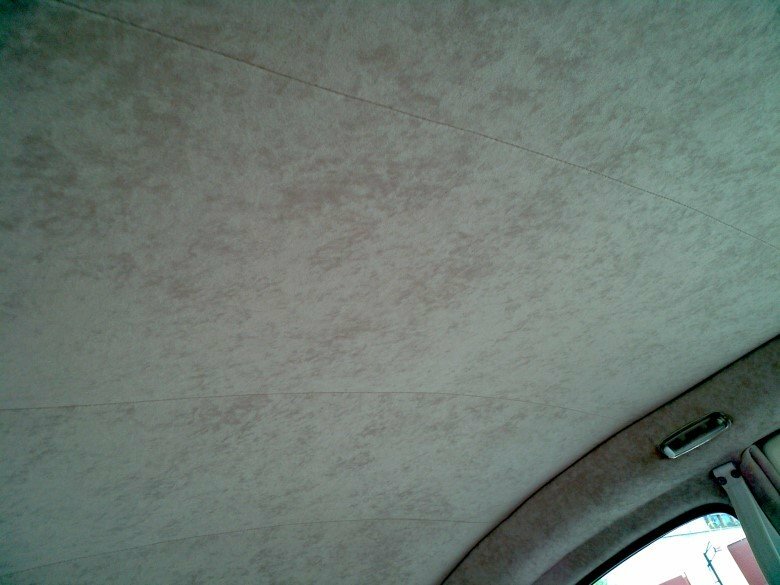 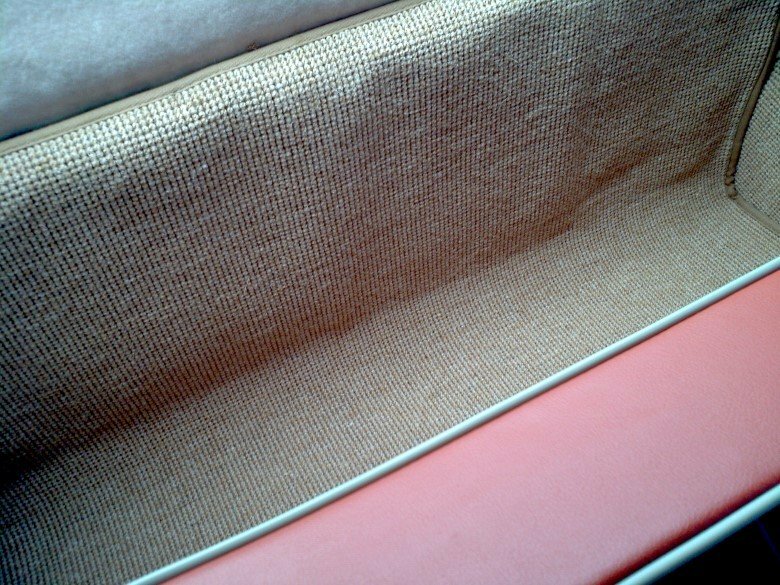 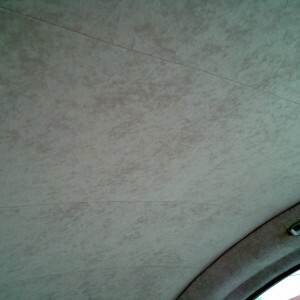 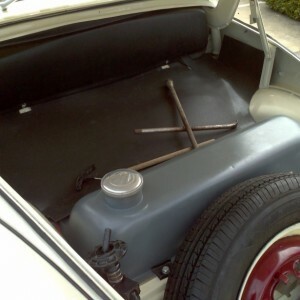 New trim kit including carpets and headliner and re-trimmed under the front bonnet. 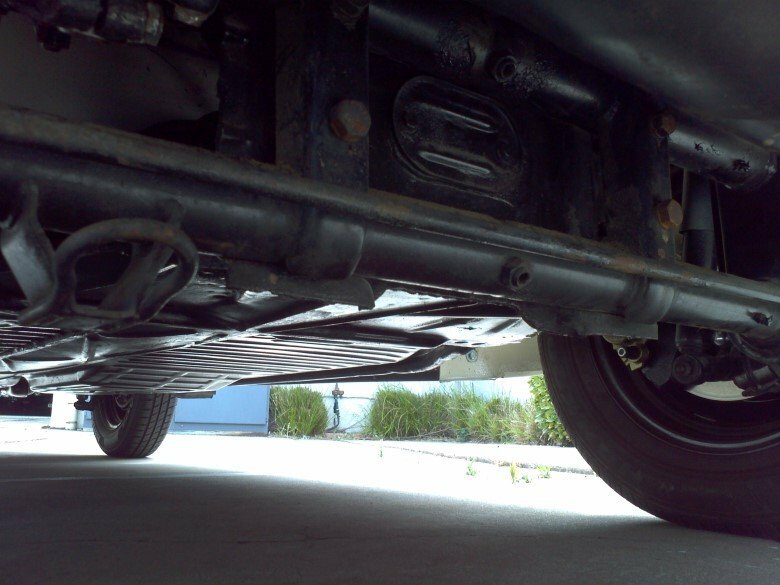 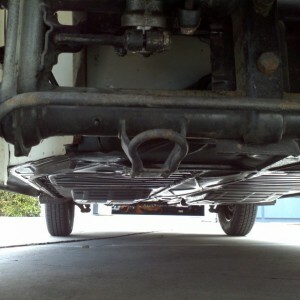 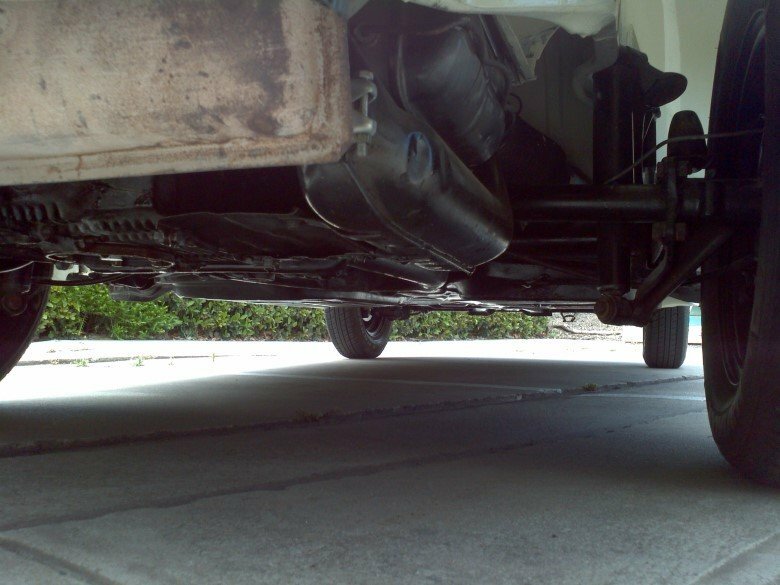 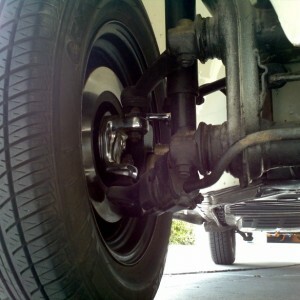 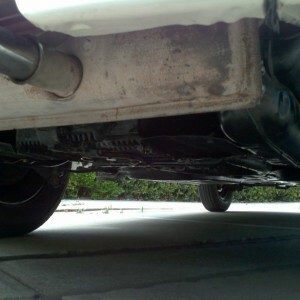 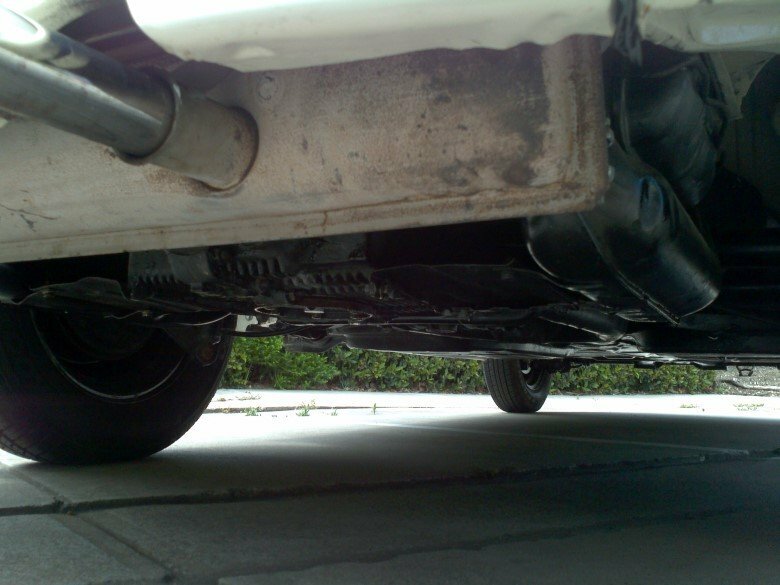 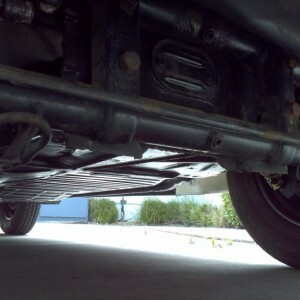 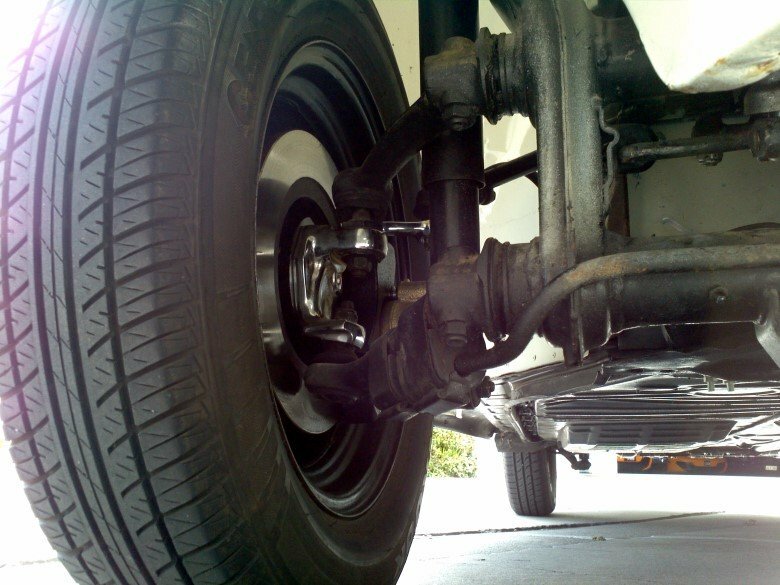 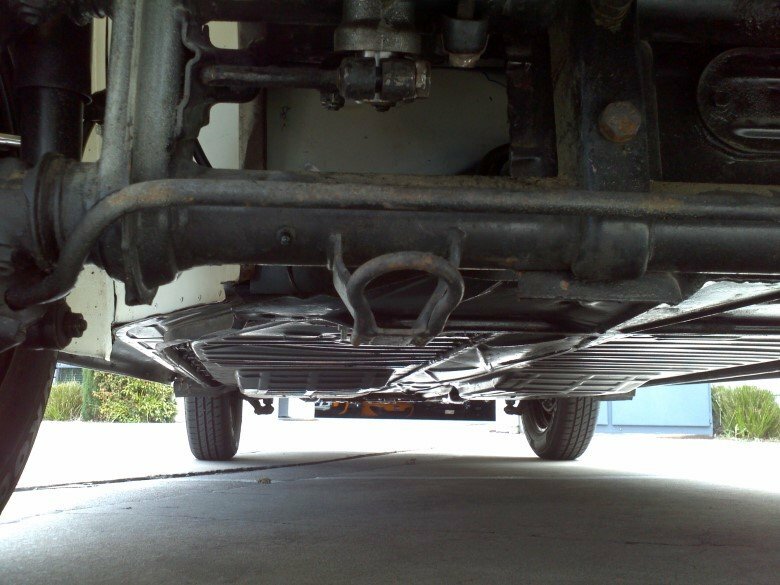 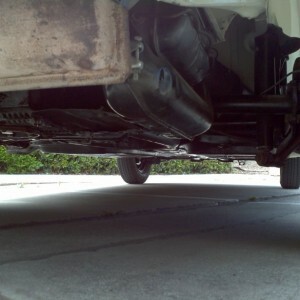 Mounted on 1970s floor-pan (rust free), front sway bar. 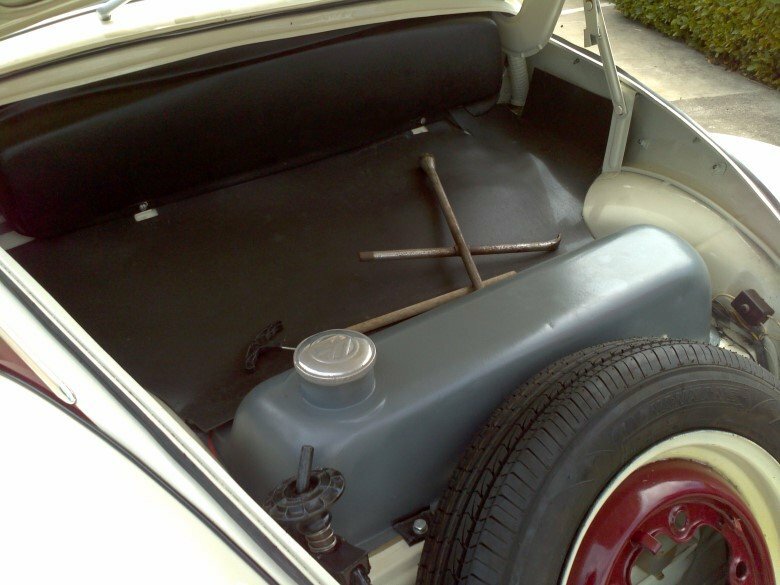 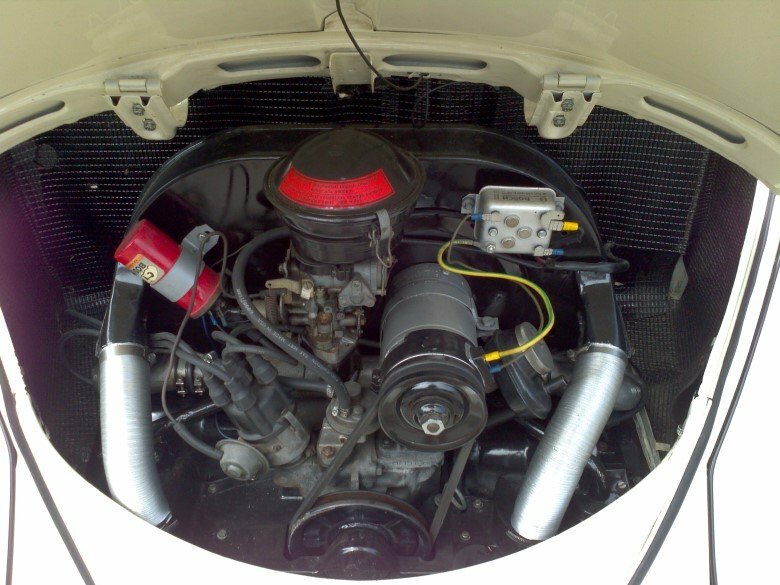 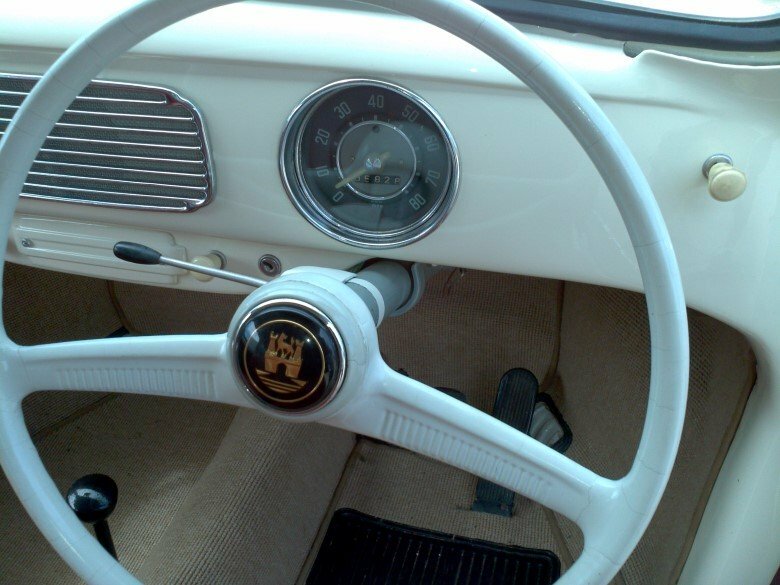 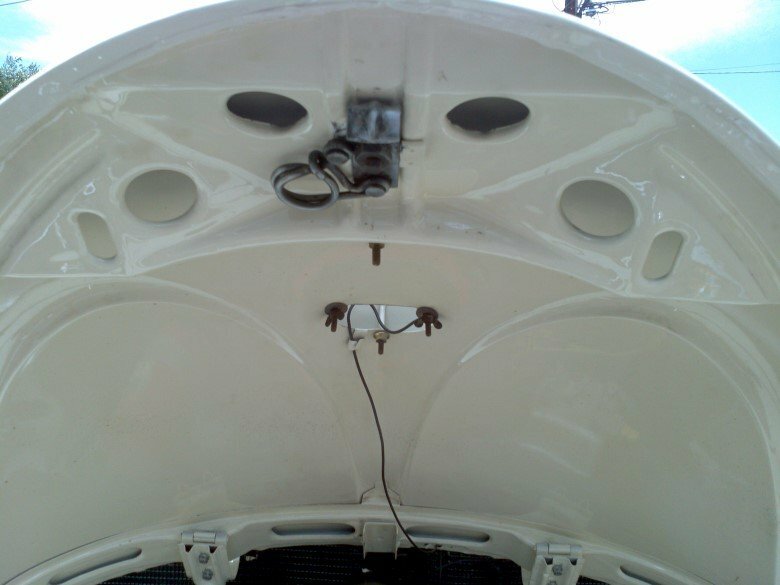 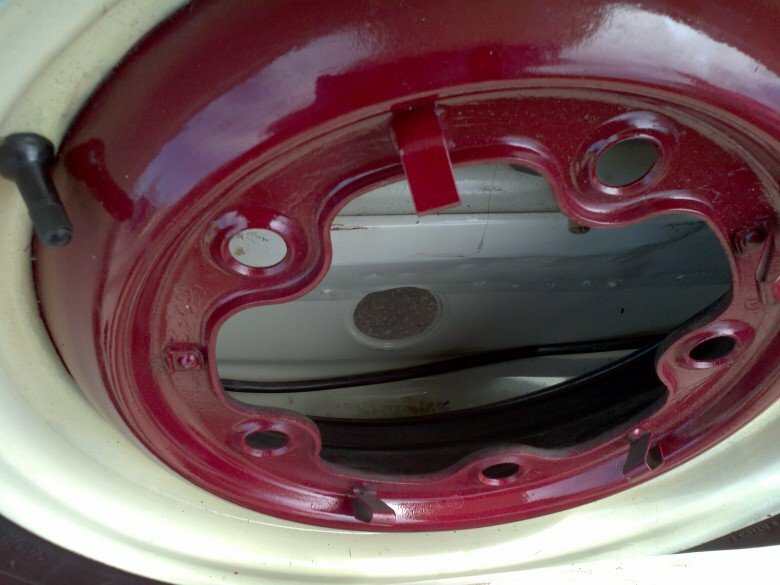 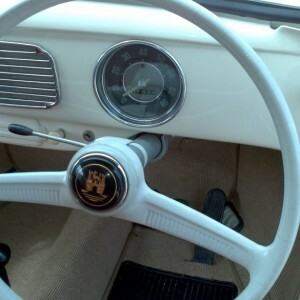 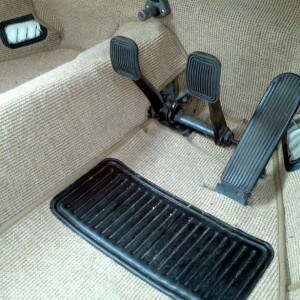 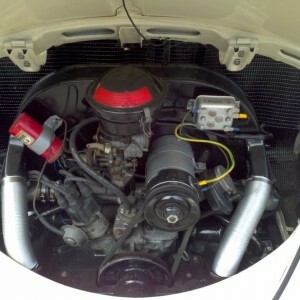 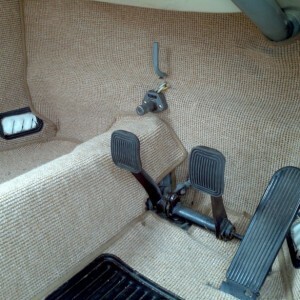 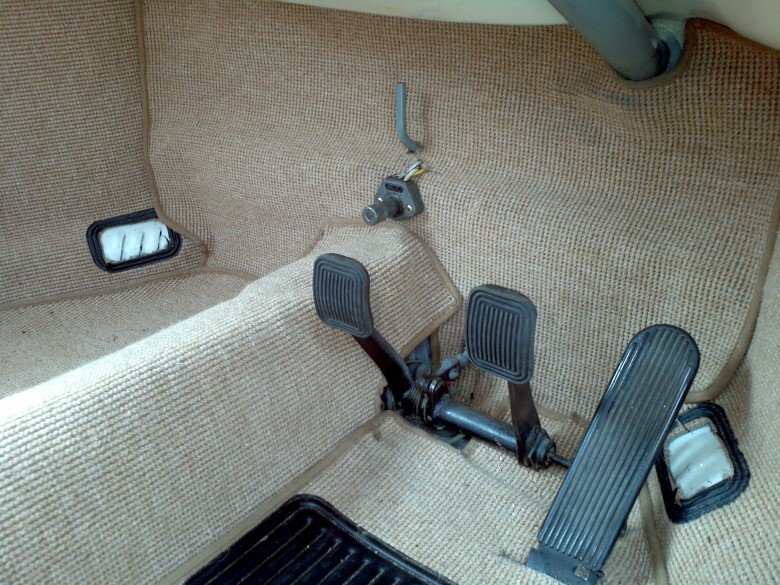 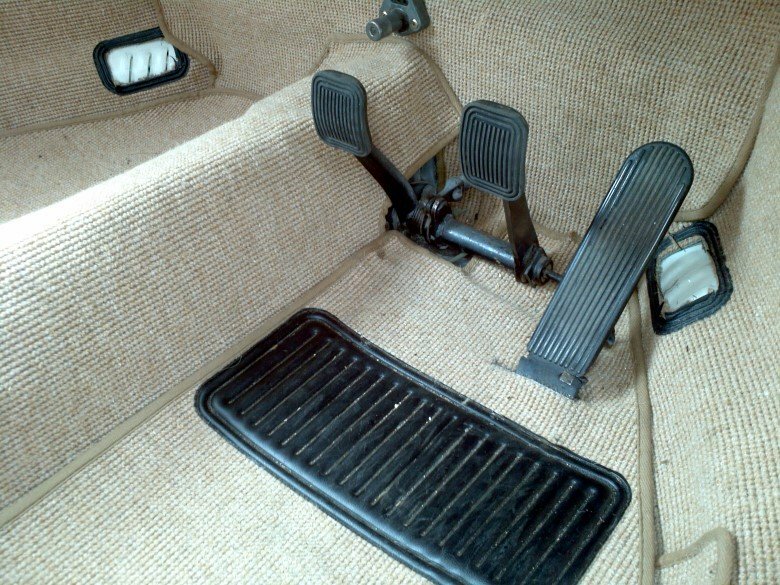 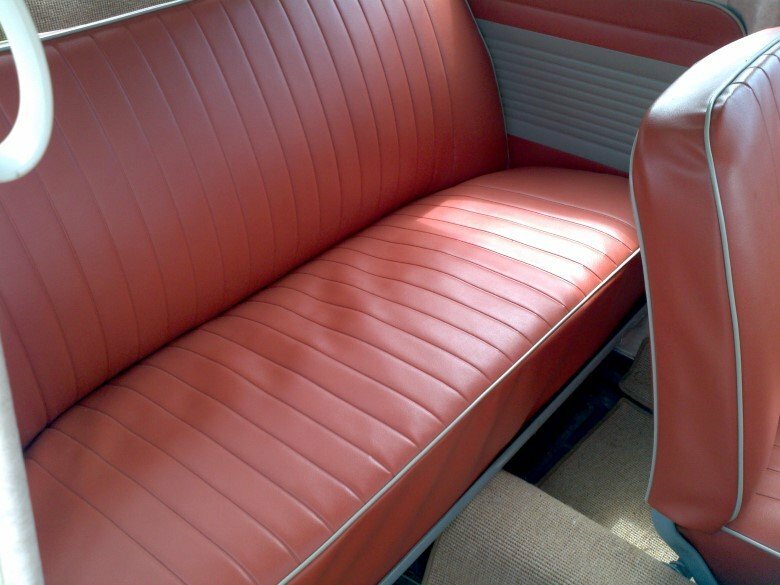 Fitted with reconditioned 1600 twin port VW engine and later all-synchromesh gearbox. 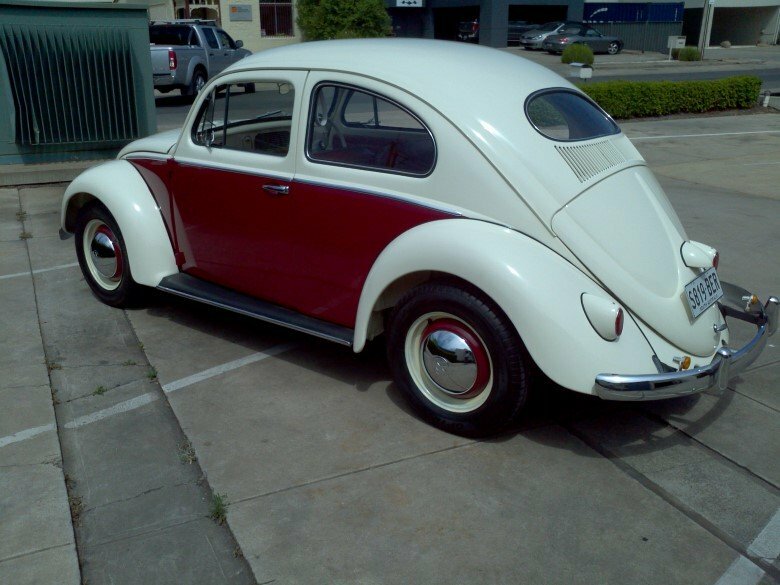 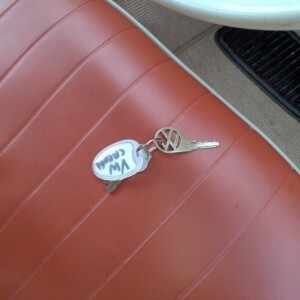 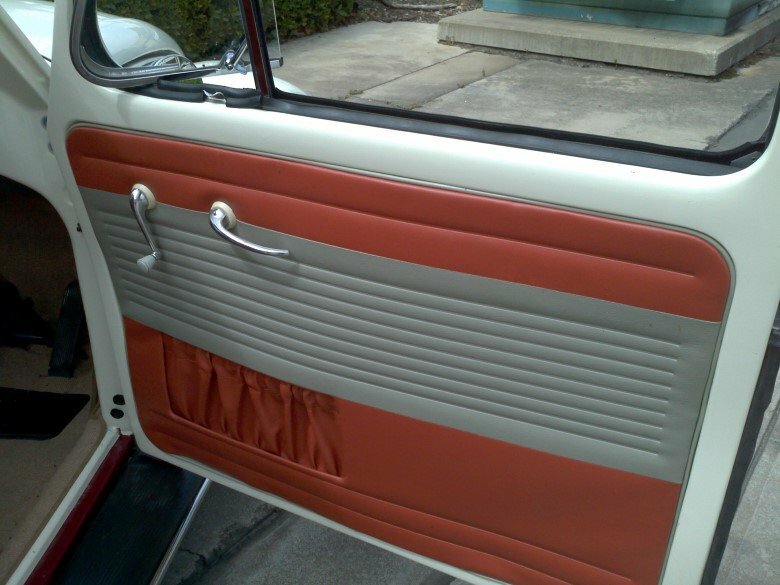 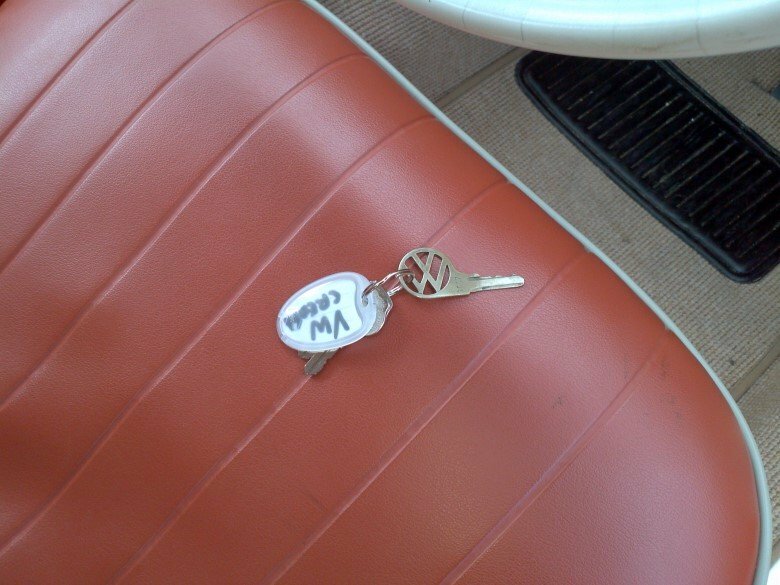 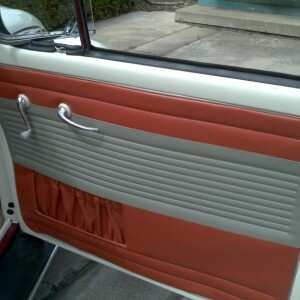 Restored for his daughter who in the interim decided to buy a VW Polo for everyday use. 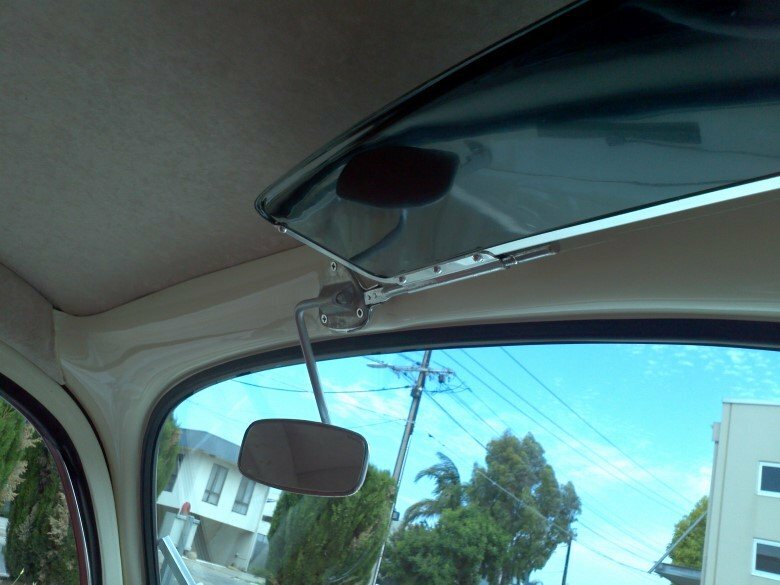 We arrange delivery door to door Australia-wide.